Forget Roswell and the UFO that reportedly crashed there in 1947. 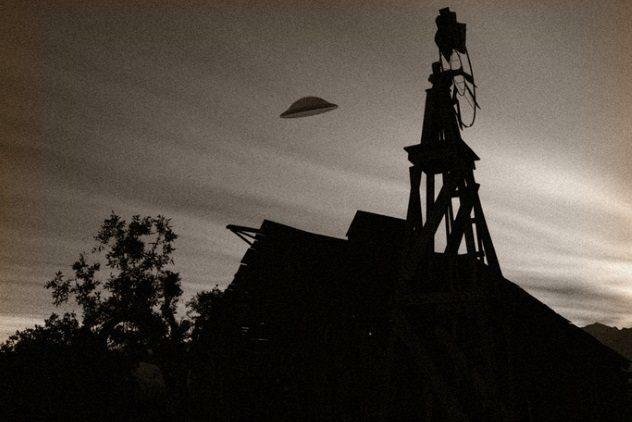 Fifty years earlier, in 1897, the town of Aurora, Texas, may have had an unearthly visitor crash land there, taking out the local judge’s windmill in the process. And according to the newspaper reports of the time, it is just possible that the alien who was piloting the ill-fated spacecraft is still in Aurora today, buried in the local cemetery. 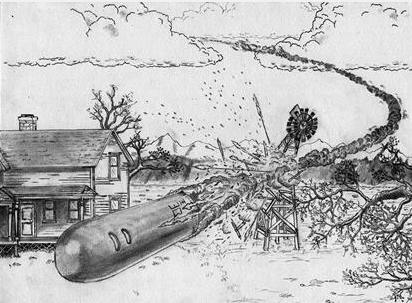 Let’s examine what is known about the U.S.’s earliest reported flying saucer crash. 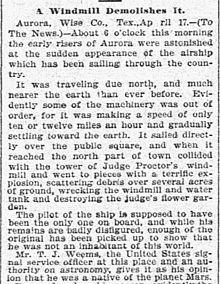 A news report that ran in the April 17, 1897, edition of a Dallas newspaper claimed that in the early morning of April 15, a strange flying craft plummeted to earth, striking the windmill on Judge J.S. Proctor’s property before breaking away and hitting the ground, destroying the Judge’s flower garden. This occurred about six years before the Wright Brothers flew the first airplane at Kitty Hawk so the crash could not have come from an airplane. But what was found in the wreckage was even more astonishing. The townspeople of Aurora flocked to see the bizarre wreckage. Among the debris, they found the remains of the craft’s pilot. The body was mangled and burned, but still intact enough that the residents of Aurora could clearly see that, as the newspaper article stated, the body was “not of this world.” An Army officer even arrived from Fort Worth and he agreed that the body was that of an alien being, quite possibly, he concluded, a Martian. The debris from the crashed spacecraft was made of a strange metal that was unfamiliar to the people of Aurora. It was described as looking like a blend of silver and aluminum, but much heavier. In the spacecraft, and on the pilot’s person, the townspeople found paper-like artifacts with hieroglyphic-like writing on them. What did They do With the Body? The good folks of Aurora weren’t quite sure what to do next. So they did the only thing they thought was fitting. They gave the alien a proper Christian burial at the local cemetery. 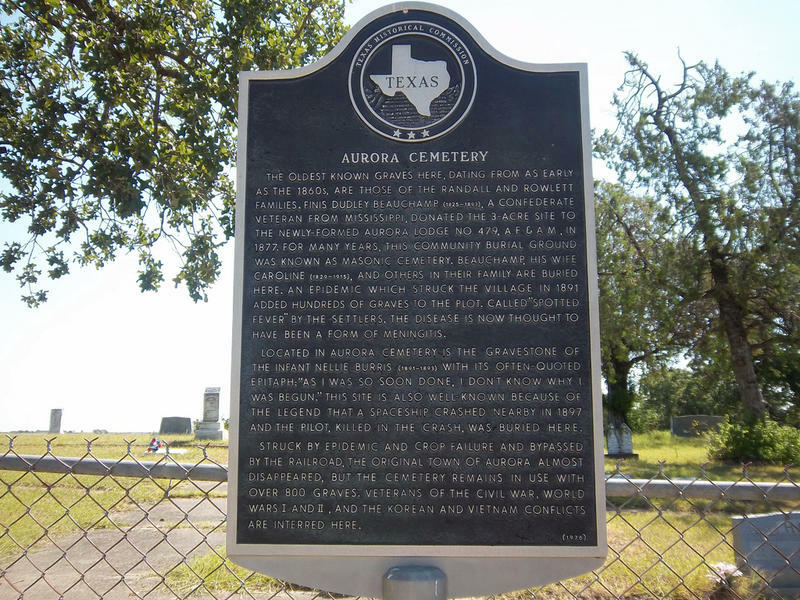 The historical records of the Aurora Cemetery even contain information about the funeral. 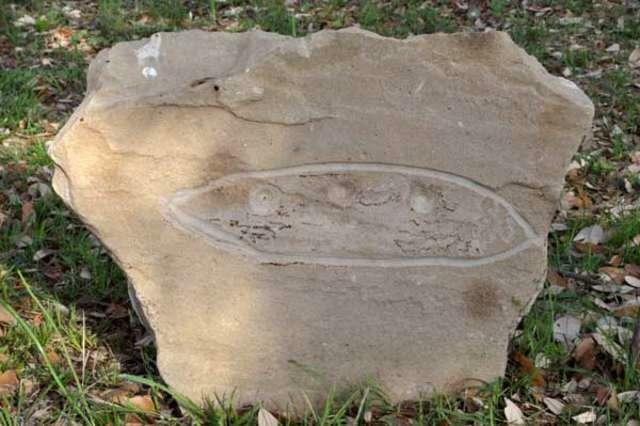 The gravesite was marked with a crude rock. What did They do with the Wreckage? There were no dumpsters or recycling centers in 1897, so the people of Aurora disposed of the wreckage the same way they disposed of much of their discarded items. They threw them in the well. 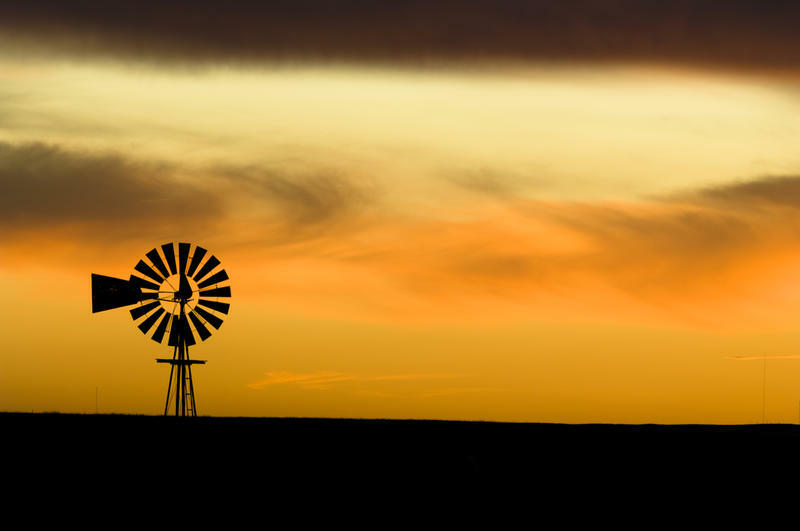 Years later, in 1935, Brawley Oates, the new owner of the land, decided to clear out the debris from the well so it could again be used as a source of water. He spent long hours cleaning out the well. Later, he developed a severe case of arthritis that left his hands deformed, knotted, and twisted. Oates believed that the water in the well had become contaminated by the alien wreckage. He filled the well in with concrete and built a shed on top of it. The gravesite of the unknown pilot was marked with a rock and its location in the cemetery was common knowledge among the people of Aurora. Kids would stop by to see it and speculate about the spaceman buried below. 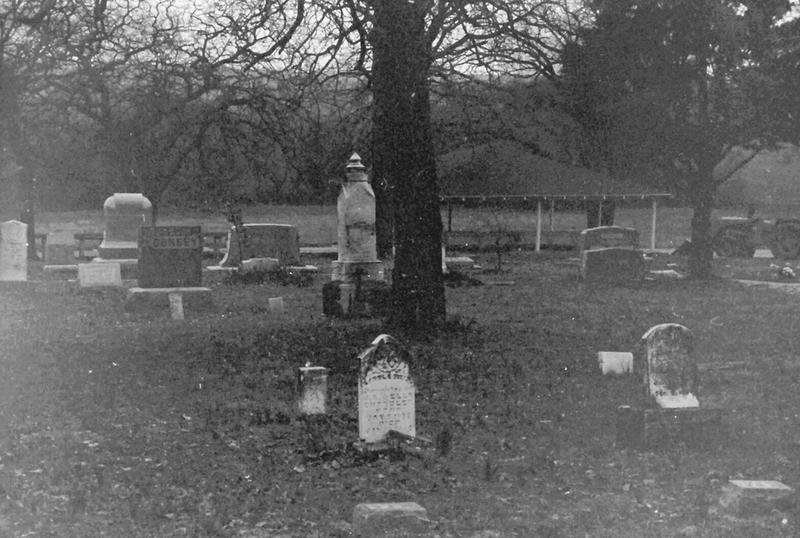 In the early seventies, someone took a metal detector over the grave. The readings indicated that at least three large chunks of metal were buried with the pilot. Within a few years, however, the alien’s headstone went missing. Then someone discovered a metal pipe protruding from the ground at the grave site. The pipe was removed and the site was metal detected again. This time, there were no hits for metal buried beneath. It seems as though the grave was robbed by someone or a group of people. But why? 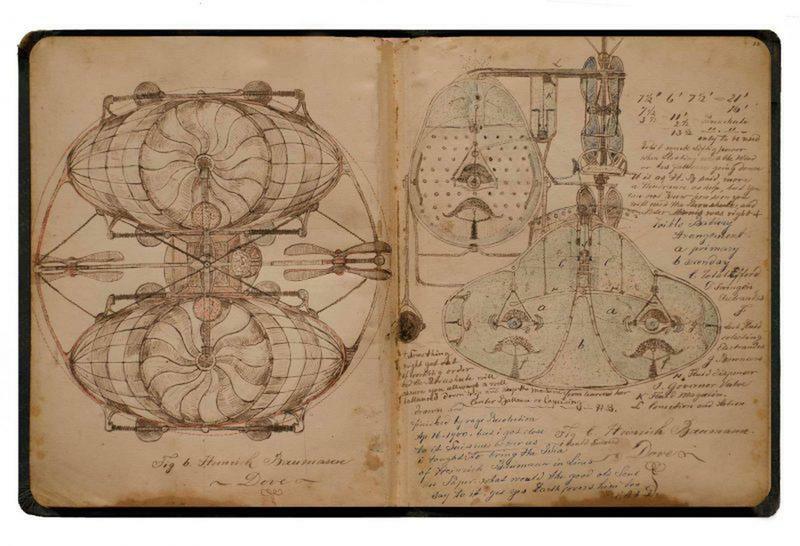 Author Michael Busby extensively researched the Aurora alien crash story and developed a theory that may offer an early explanation to the events of April 1897. While it is true that the Wright Brothers had yet to make their historic first airplane flight when the Aurora incident happened, there is evidence that a secret group of aircraft builders, called the Sonora Aero Club, was experimenting with flying machines in California at the time of the Aurora crash. He theorized that what crashed in Aurora was an early experimental aircraft and that the pilot was a badly mangled human. Of course, much of the unknowns about the Aurora spaceship crash could be cleared up by exhuming the pilot’s body, presuming it hasn’t been stolen along with the metal objects, from the grave. This has not been permitted, though. The Aurora Cemetery Association has adamantly denied every request to exhume the grave. 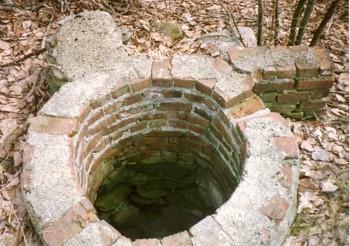 As for the well, it has been tested in modern times. The tests reveal a high level of aluminum, but nothing else out of the ordinary. For now, all researchers have to go on is the eyewitness testimonies that appeared in the local newspapers.